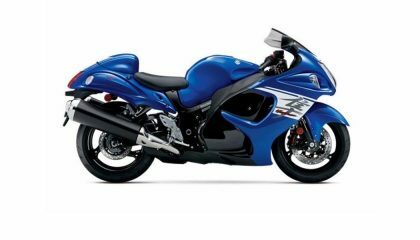 If you're looking for some speed, you're looking for the fastest motorcycle that can legally hit the pavement. Here are 10 contenders. You can't just turn a garden hose and soap loose on it. If you don't know how to clean a motorcycle you can really damage your bike. 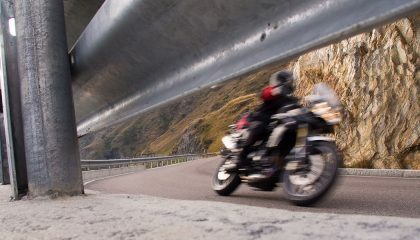 If you're vertically endowed, you know the challenges of trying to enjoy the road on two wheels. 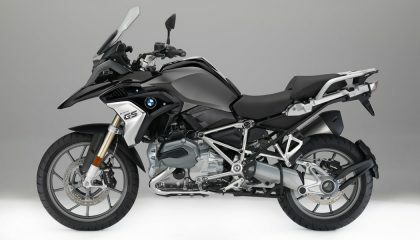 Here are some of the best motorcycles for tall riders. 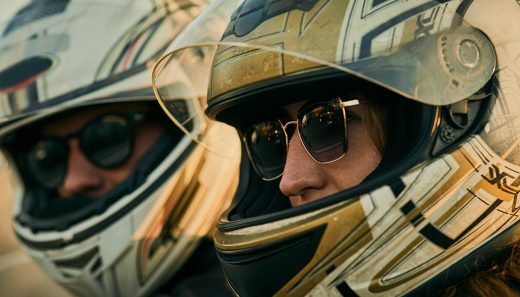 We know you're excited to get out there and ride now that it's warm, but you need to do a little motorcycle maintenance first. Riding a motorcycle in the rain can be risky business. If you get caught in a downpour, here are some tips to keep you safe as you ride. 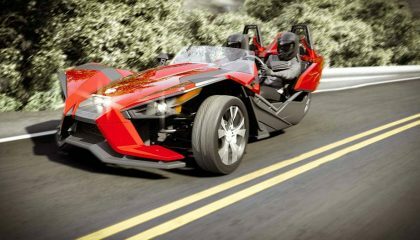 The Polaris Slingshot is a wild-looking reverse trike. It's not a car and it's not a motorcycle, but it's the most fun you can have with three wheels. 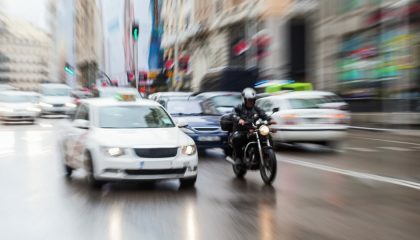 When it comes to motorcycle accidents, you can't control other drivers. But you can control how you prepare for and respond to potential dangers. 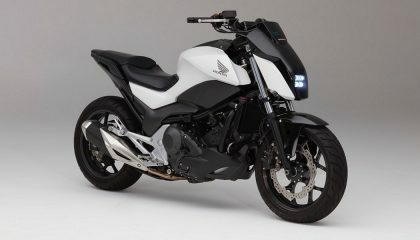 Honda’s Self-Balancing Motorcycle a Sign of Things to Come? 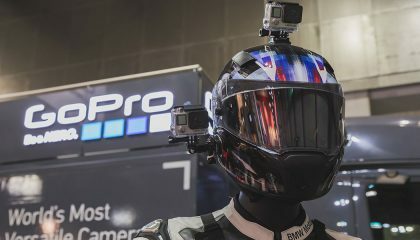 Honda's new self-balancing motorcycle is the latest development aimed to reduce the dangers, and maybe fun, in riding motorcycles. 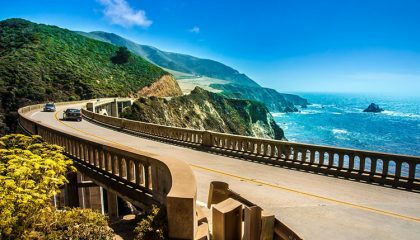 California Highway 1 is a dream motorcycle vacation, especially the stretch between Monterey and Malibu where traffic gives way to breathtaking ocean views.